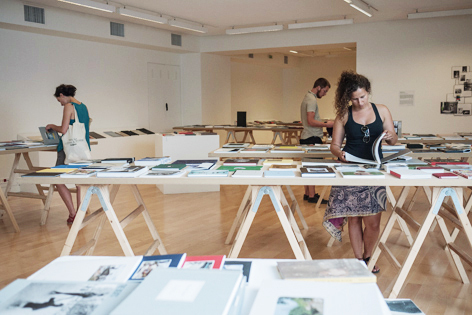 Athens Photo Festival is the leading international festival of photography in Southeastern Europe. 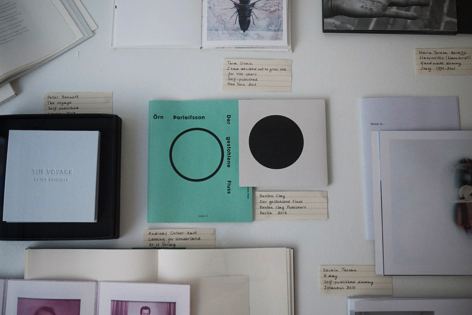 Exploring issues relevant to our times, our programmes work internationally, nationally and locally, encompassing a variety of activities that aim at fostering a critical understanding of contemporary culture and society through photography and related media. 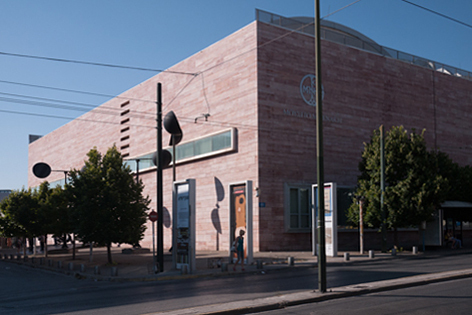 Athens Photo Festival is a member of the European Month of Photography (EMoP), a network comprised of photography festivals in 8 European capitals – Athens, Berlin, Budapest, Bratislava, Ljubljana, Luxembourg, Paris and Vienna – that aims to foster collaboration on joint projects within a European context. 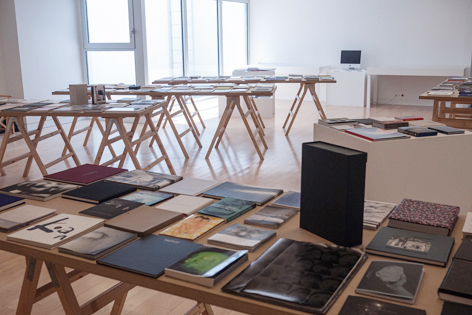 The Festival is pleased to present a selection of over 370 new photobooks from all over the world, including photobooks independently or commercially published and distributed, handmade, self-published, book dummies, exhibition catalogues, zines and limited edition photography books, etc.